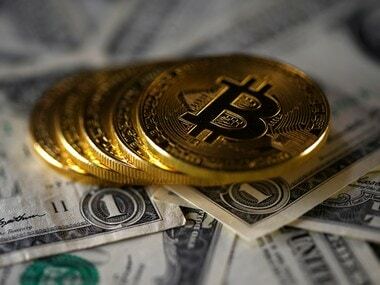 Chinese authorities plan to block domestic access to Chinese and offshore cryptocurrency platforms that allow centralised trading, Bloomberg reported on 16 January citing sources. The Chinese authorities will also target individuals and companies that provide market-making, settlement and clearing services for centralized trading, Bloomberg reported. Last year, Chinese regulators banned initial coin offerings, shut down local cryptocurrency trading exchanges and limited bitcoin mining - but activity in the cryptocurrency and bitcoin space has continued through alternative channels in China despite the crackdown.